With autumn upon us, EEDA’s upcoming events take on some exciting changes. Our Halloween meet is being held over the weekend of 27/29th October, at Riverside School in Hullbridge. Cost is £25.00 per unit for the entire weekend and we will be organising fun & games and a disco on Saturday evening (non-member guests welcome @ £5.00 each), while for the younger members daytime games (weather dependant) ending in ‘Trick or Treat’. Pitches are hard standing, but we can also accommodate tents should you want to brave the ghosts and ghouls (or should that be the cold!). November brings our fireworks meet over the weekend 3/5th November. 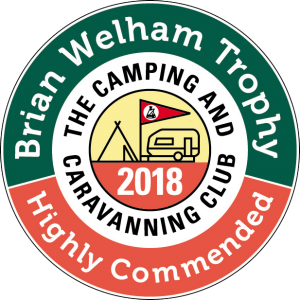 This year we are staying at the Kelvedon Hatch Club site. All pitches are hard standing, have EHU, and are only £10.00 per night! 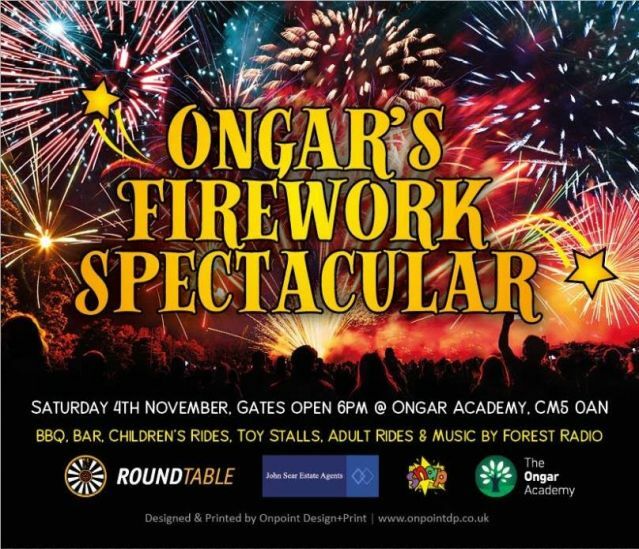 Fireworks are being launched nearby by the Ongar Round Table and we hope to be organising transport for a nominal fee for those who require it. This is a BOOKED MEET. For bookings please call Richard on 07980 270872, as we only have a limited number of pitches left. Please let Richard know if you would need transport as we need numbers to be able to book the mini bus. The 2018 calendar will be released shortly, for which we will need stewards. This year we have had to cancel 4 meets due to a lack of stewards and in 2018 more will need to be cancelled if we cannot get stewards in time. If you are interested in stewarding please contact our sites secretary Paul Bush by email sites@eeda.co.uk for more information. Finally, in March 2018 some of our existing committee members are stepping down. We URGENTLY need new committee members to take on positions within the DA to help run it. If you are interested in helping or want to know more, please contact our chariman Steve Ponton by email chairman@eeda.co.uk.